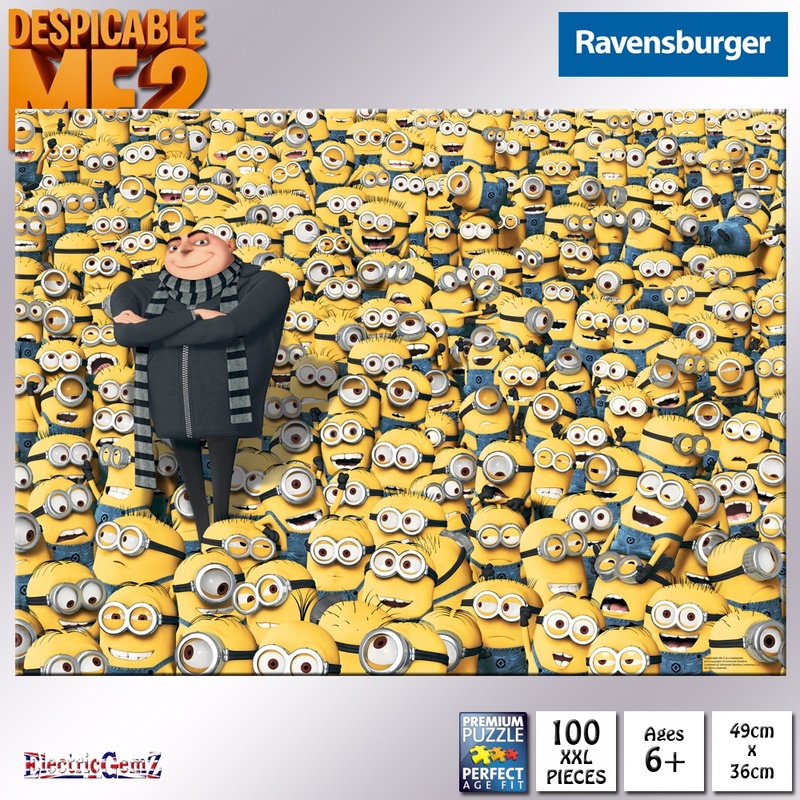 Ravensburger Despicable Me 2 XXL 100 Piece Jigsaw Puzzle - This fun jigsaw puzzle shows what Gru's tiny, yellow and loyal Minions do best! 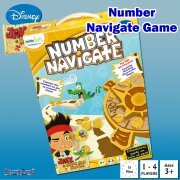 Suitable for ages 6+, this fun design includes plenty of Minions for puzzle fans to discover and enjoy. 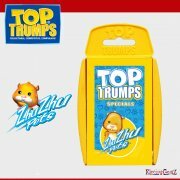 They love causing mayhem almost as much as they love bananas! This fun jigsaw puzzle shows what Gru's tiny, yellow and loyal Minions do best! 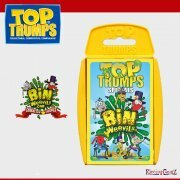 Suitable for ages 6+, this fun design includes plenty of Minions for puzzle fans to discover and enjoy. They love causing mayhem almost as much as they love bananas! 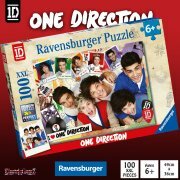 This high quality 100 extra-large (XXL) piece jigsaw puzzle from Ravensburger measures 49cm x 36cm when completed and comes in a quality box that should last a lifetime. 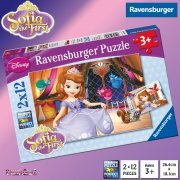 A full range of jigsaw puzzles, plus more Despicable Me goodies, is available from ElectricGemZ. 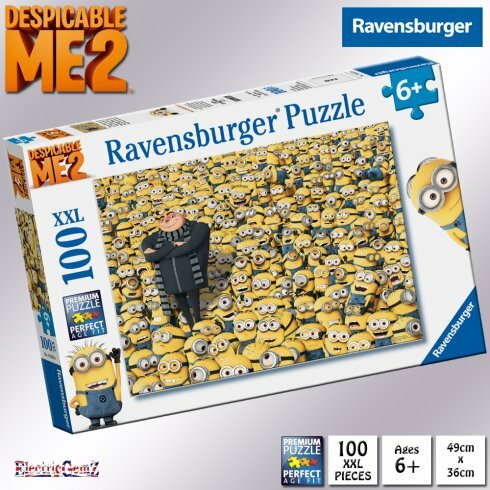 Search for Jigsaw or Despicable Me in the box above.